Provide the transportation service from aiport and drop-off to the place where they want to go. We are there for you at any time, just call us and we provide you services with luxury fleet. 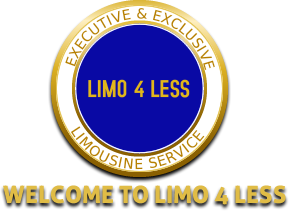 We utilized Limos4Less in Baltimore as our preferred land transportation to our hotel, our cruise and back to the airport. Wayne was friendly, courteous, helpful, and knowledgeable about the locale.